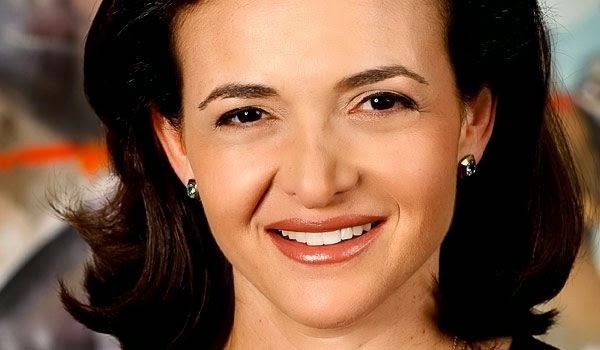 Sheryl Sandberg's Advice to Grads: Believe in Yourself, Chase Your Dreams, Change the World!!! #OAUSaysNo to Outrageous Fee Increments! I was going to write a piece about the recent fee increments at my alma mater, Obafemi Awolowo University, when I discovered this piece by Suraj Oyewole. "Ife is a school for the brilliant poor. 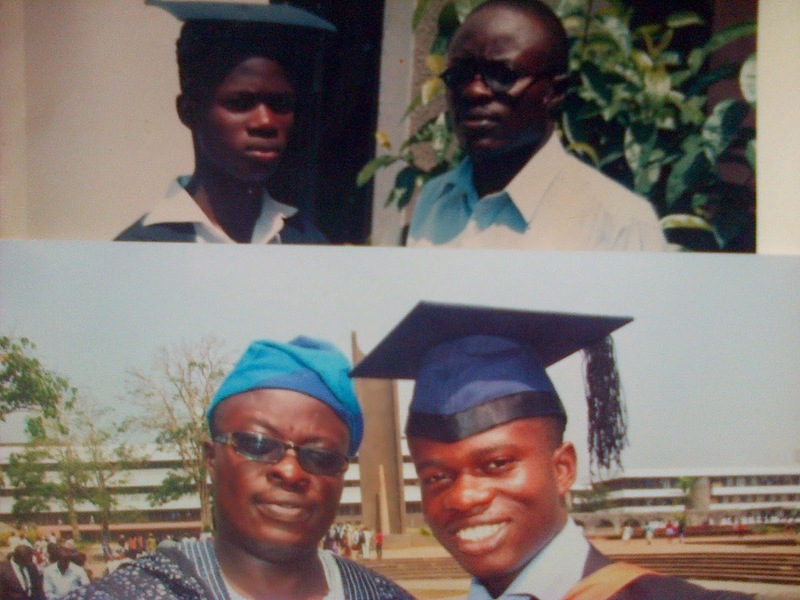 If some universities have turned education into a commercial venture, Ife must not be tempted to join the train." PS: To strike the right balance, I must mention that the Students Union 'zero-increment' policy is unrealistic under the present circumstances. Both parties must return to the Negotiation table, and the Senate must be willing to shift stance to fees of a more affordable nature. I have written precious little about my dad in the years since starting to publicly share my thoughts. So little that people have sometimes messaged me trying to understand what role he has played in my life, and why my mom has been the focal point of my writing. I have a theory that explains my tendency to propound the ‘single story’ of my mother. Correct me if I am wrong, but African men don’t generally sit around telling their fathers (or sons) how much they love them. I thought I’d address that today – so this one is for you, Dad. I must start by admitting that alongside my mom, you are the biggest influence on my life to-date. All the things I am – and a few of the things I don’t want to be – directly link into you. I can think of only one phrase to describe how I feel now... "Holy anger". I'm not even sure what that means, if it means anything - but I am more angry than I have ever been in my life. You see, our leadership is clueless. Very clueless. When the Commander-in-Chief of Africa's largest nation cannot man-up and handle insecurity within his own borders; when his wife thinks it best to insult our collective intelligence by charading on National Television - then you know something has gone horribly wrong. I strongly wish the Heads of State visiting for WEF would show some empathy to the Nigerian people at this time and decline the invitation to register their solidarity. I strongly wish the Nigerian Army would get the support and resources they need to smoke out Boko Haram and end this menace once and for all. I strongly wish the Nigerian populace will commit to voting for the future in 2015, and look beyond freshly minted N1000 notes and branded umbrellas. Unfortunately, wishes are not horses...therefore beggars do not ride. I was catching up on my daily dose of gossip from Linda’s Blog today when I happened on the sentence highlighted above. I have watched enough Presidential Media Chats to know this means he will only address the easiest, low-impact questions. The tough questions will be ignored, denying Nigerians the right to understand ongoing events. 1. A few weeks to the Chat, a custom-designed web-portal would start to accept questions from Nigerians everywhere in the world. Questions could be posted directly to the site or via SMS. 2. The portal would be open for people to read, comment on, and share the questions they would really love answers to. Most importantly, people would be able to up-vote (and down-vote) questions (very much like Pigeonhole). 3. The President would be obligated to answer the top-five questions (i.e. the five questions with the most up-votes) in as much detail as possible – regardless of the subject. 4. The President’s media team would write and post detailed answers to the questions that were not up-voted enough to be answered during the media chat. (This would give them a chance to earn their salaries after all). 5. The cycle would re-start for subsequent media chats. Admittedly, this approach leaves out the majority of Nigerians without internet access – but would be more useful than the current farce. One might also posit that those who would actively participate in the up-voting/down-voting process would reflect the mind of the Nation at large. However, until we elect a President who actually owes his mandate to us and is obligated to answer our questions – we have to continue to suffer the current farce. 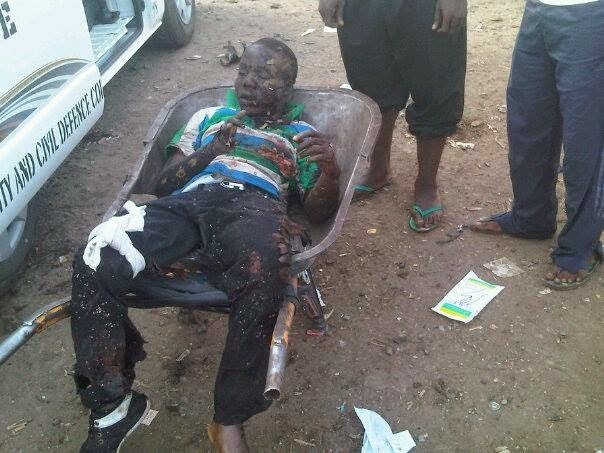 Chances are you already know there was another bombing in Nyanya yesterday. Chxta echoes my thoughts in this piece where he admonishes the Prez, "Depart, I say; and let us have done with you. In the name of God, go!". However, when I put sentiments aside and think about the situation...I come to the conclusion that it is better he stays. Firstly, we will be saddled with Sambo if he leaves. Is Sambo any better? 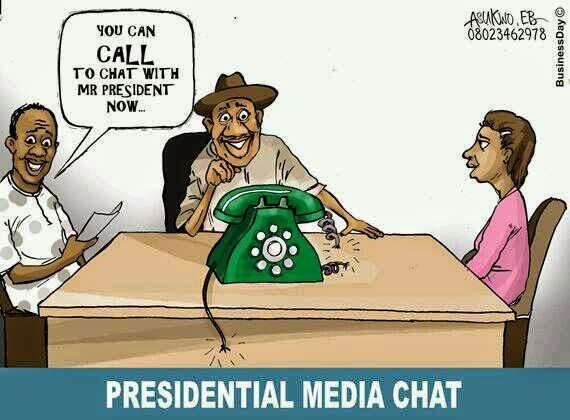 By making GEJ leave (as if we can), won't we be exchanging the frying pan for the hottest depths of hell-fire? Secondly, we will be sending the wrong signal to the many interest groups that abound in Nigeria: "Make Nigeria ungovernable, and you can force a sitting President out". No. He should not leave. He should man up, borrow some balls as he doesn't have any of his own, and confront this situation head-on! That is what Commanders-in-Chief do!!! This morning I want to turn my sights again to the Nigerian Church. I am tired of hearing Christians proclaim that they live in a "different economy", implying that they are not (and will not) be affected by the recent spate of bombings. Do you mean to tell me Christians who have lost their lives in these bombings were not in right standing with God? Do you mean to tell me Christians who die in avoidable road accidents had sinned and as such were no longer under His protection? Do you mean to tell me all Christian graduates secure optimum employment in Nigeria - leaving the 'non-Christians' to wander the streets? We have a responsibility to the world we live in, whether we call it home or regard ourselves as passer-bys. Things have gotten this bad for a number of reasons, including the complacency and apathy of the church. It is NOT well. Quit lying to yourself.